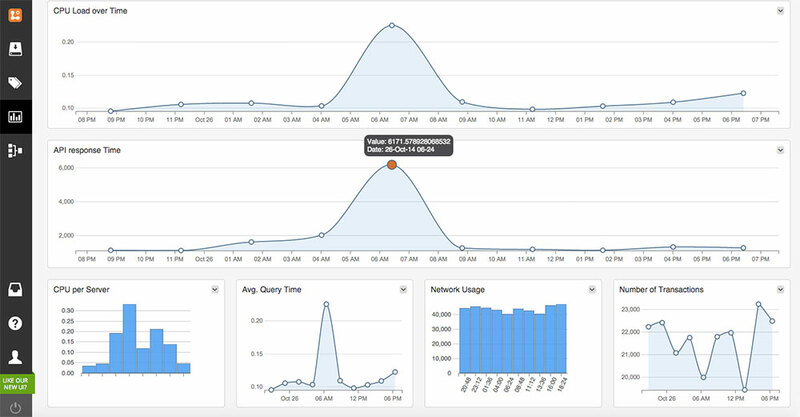 AWS CloudWatch Packs provide enhanced visibility into your AWS CloudWatch metrics with saved queries, real-time alerting and dashboards. The AWS CloudWatch Pack provides out of the box tags, alerts, saved queries and dashboards for AWS server instance resource usage information on your AWS environment collected by AWS CloudWatch. Saved Queries: Saved Queries that you can reuse to quickly get visibility into CPU, Network and Disk Usage for your AWS EC2 environment. Tags and Alerts: Tags to highlight instances of high CPU as well as basic alerts, anomaly alerts and inactivity alerts to highlight spikes in resource usage, CloudWatch API downtime, significant shifts in resource usage as well as repeated failed logins. Dashboards: A dashboard with charts giving visibility into CPU, Memory and Network usage over time across your entire AWS environment as well as at a per server instance level.